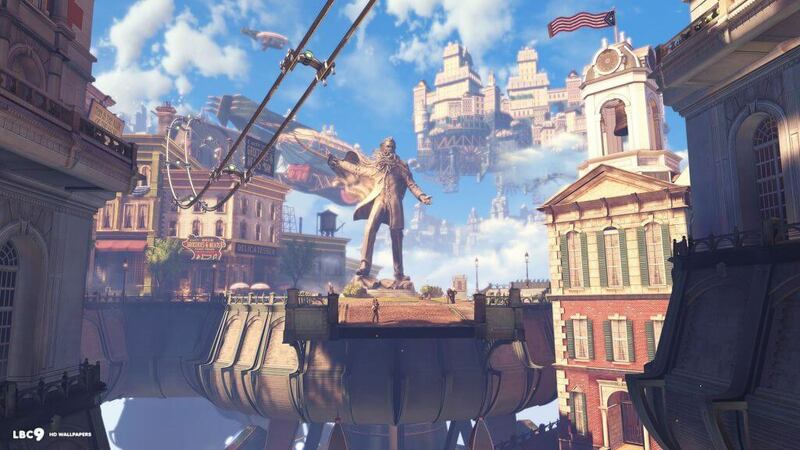 After receiving his mysterious objective at the start of Bioshock Infinite (find the girl and repay the debt) and finding himself at a rather ominous lighthouse, protagonist Booker DeWitt is rocketed in what looks like the world’s most bowel rupturing elevator to the floating city of Columbia situated miles in the sky above North America and serving as a polar opposite to the underwater city of Rapture from the first two games. From the first time you lay eyes on Columbia there is only one word to describe it, Breathtaking! The bright blue sky, the towering skyline, the bustling charm of the American 1910’s, the greenery, the meandering blimps and airships, a beach (IN THE SKY!) everything about this place just says ‘aaah the good ol’ days’ and who wouldn’t want to hitch a ride on those awesome hook lines? And the music you hear as you wander round the astonishingly lively streets, the barber shop quartet rendition of the Beach Boy’s classic God Only Knows brings a beaming smile to my face every time, even the chit chat of passers by bring a somewhat homely presence to the city Just the shame the population are brainwashed by a religiously fanatic cult leader that wants you dead eh? 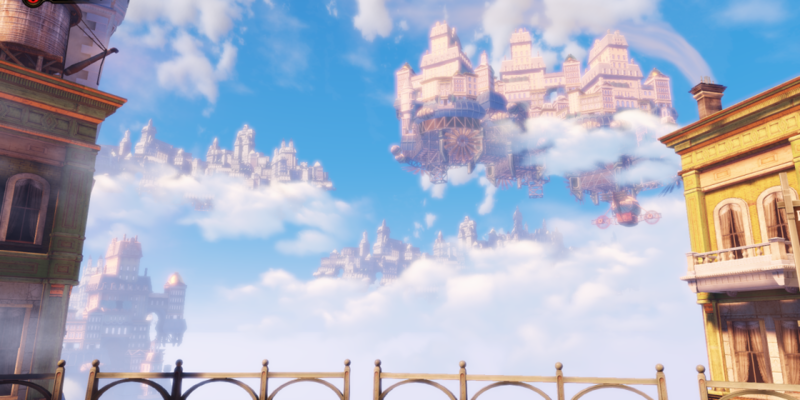 I could easily fill this article with locations from Final Fantasy (another time perhaps?) 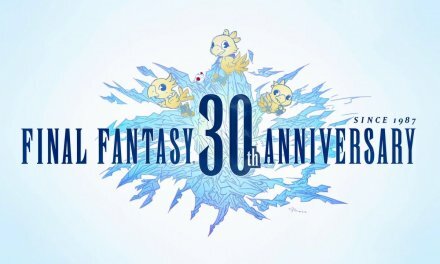 but Final Fantasy XV was in development for 10 years and from what we see of the world of Eos it sure as hell shows! 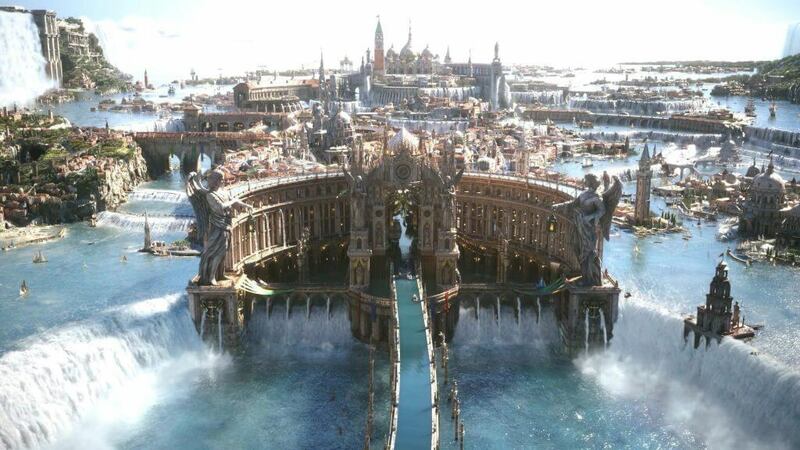 And no part of the world sticks out to me like Altissia did, it’s obvious to see that the city itself is heavily influenced by the canals and architecture of Venice it carries the spirit of the renaissance and the technology of the Final Fantasy XV lore along with it. With it’s calming waters, labyrinth like narrow roads and vibrant street life Altissia brings a relaxing change the daemon ridden fields and desserts of Lucis (which themselves look amazing) it is absolutely brimming with absolute majesty and nobility and is heavenly day or night but particularly of a night time with the lighting and the night sky providing a harmonious and romantic ambience. Altissia also served as a battleground for what I think is the most epic part of the game and the most epic moments in all of gaming arguably. 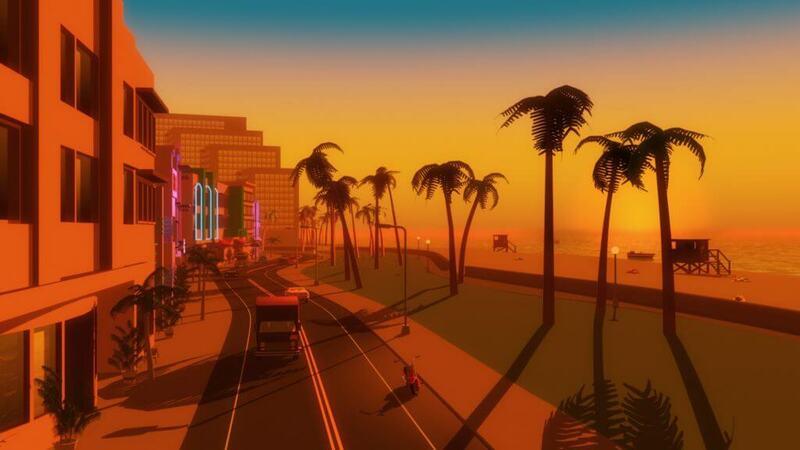 Grand Theft Auto’s Vice City is the unabridged embodiment of the 1980’s it tells a story within itself with it’s bright neon colour scheme, night life and it’s cast of colourful residents it captures the ways of 30 years ago brilliantly and it’s influence of Miami, Florida with people strolling down the street with giant mobile phones to their ears, rolled up blazer sleeves with giant shoulder pads, the popularity of cocaine it’s all there. The developer’s at Rockstar did an amazing job making the player believe that when they are playing GTA: Vice City they are in the middle of a huge metropolis when in hindsight the layout is pretty small through no fault of their own it was simply the limitations of the times and the technological restrictions of the consoles in 2002 but they used their full potential with what they had. While driving recklessly down the streets you’ll have the claustrophobic skyscrapers on one side and the beautiful sand swept beach on the other with a seemingly endless looking ocean (draw distance used effectively) this gives a contrast Vice City presenting both a concrete jungle and the beauty of nature all in one place and I’ve been anxiously awaiting GTA’s return to a 21st century Vice City ever since. You can kind of see a theme materialising here can’t you? 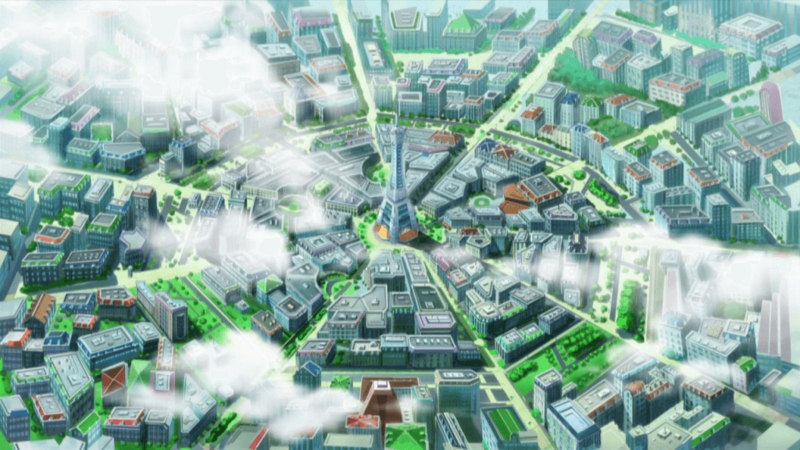 Lumiouse City from Pokemon X&Y looks like a vamped up circular Paris with a gym in the centre jutting out of the ground almost identical to the Eiffel Tower. Everything about this city emanates around the theme of electricity, their gym leader uses electric type pokemon, the city is lit up like the 4th of July and there is a certain spark among the humanity rushing up and down the street going about there day to day lives. Even if Lumiouse City boasts a mostly neutral pallet of colours the hints of bold reds, blues and greens really give the environment a beautiful outlook. With pokemon roaming freely in the city as well as coffee shops and clothing outlets a plenty who wouldn’t want to live in the pokemon universes answer to a cultural capital? 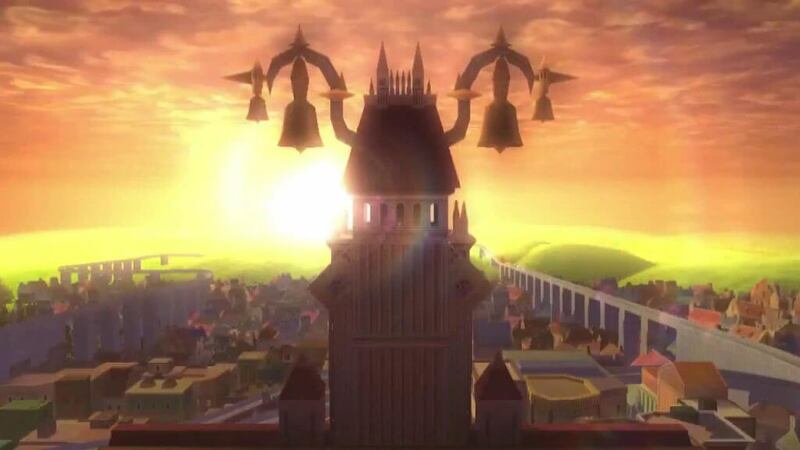 I’m talking about the real Twilight Town not the fake data version for all you kingdom Hearts nuts out there (you know who you are!) This quaint little town in Square Enix and Disney’s Kingdom Hearts 2 is the utter quintessence of a time where you could go out leaving your front door unlocked, everybody knows everybody and children can play gleefully in the street without a care in the world. In what seems to be in a state of constant dawn and its bronze autumn timbre just looking at it as a whole puts you in a feeling of sheer serenity forget about the spooky mansion through the woods and it’s tendency to have the odd organisation 13 attack and it would be a perfect place for the wife and kids! The golden sky, the tram bell ringing in the distance, the impressive architecture all of it just spells home. Agree with my choices? 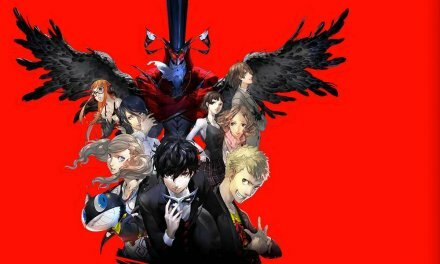 Think there are other gaming kingdoms, suburbs or utopias you think would be a perfect destination? 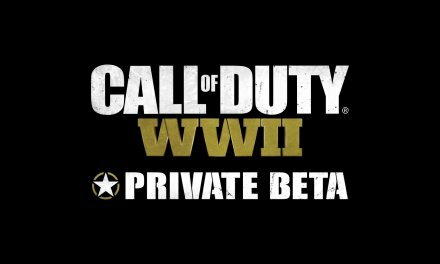 Then why not leave a comment in the comment section below! 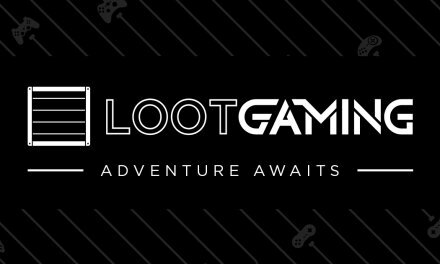 Loot Gaming Crate – We Take a Look! I’ll just have vacations in them all. So picturesque, maybe Columbia wouldn’t be worth living on with all those nasties mind you!.